Are you the next Criss Angel? Criss Angel (real name Christopher Nicholas Sarantakos) was born in December 1967, he is one of America’s hottest Magician’s and Illusionists. 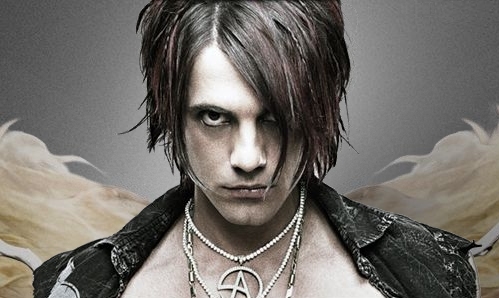 Criss currently bases himself out of Las Vegas and is best known for his work in his Television and stage show Criss Angel Mindfreak. His live performances are titled Criss Angel Believe. Angel has set a number of world records and has been on primetime television for more hours than any other magician in history. Criss was named Magician of the Decade in 2009 and Magician of the Century in 2010 by the International Magicians Society. Angel is the author of the book Mindfreak: Secret Revelations, which was published by HarperEntertainment in 2007. 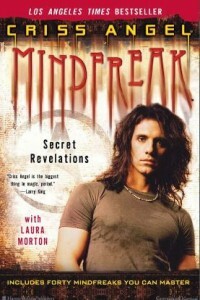 Mindfreak: Secret Revelations appeared on the Los Angeles Times bestseller list that year. Criss is the ultimate performer, using his skills as a Magician and a Musician Criss can entertain and delight audiences all over the world. He started his love of Music at age seven and performed his first show at the age of twelve, and was paid $10. By the age of fourteen Chris as performing in high schools and restaurants. His first major illusion was making his mother float in the family den. After graduating he decided that his love of Magic was enough that he wanted to pursue a career in it. Criss started traveling and performing with other performance acts. 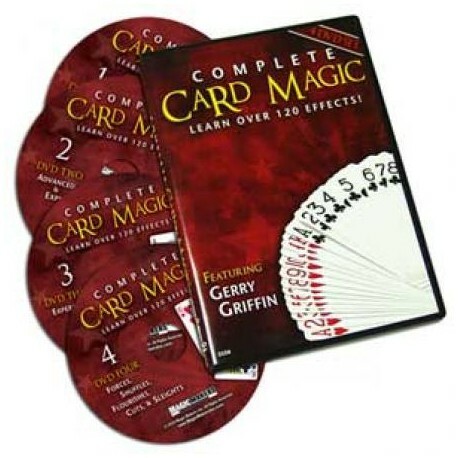 If you have a love for magic and you want to become a professional Magician, you will have to commit many hours to mastering all the skills needed to become a master of the art. You will need to step outside the realms of just Magic and let your performance take over, leaving your audience feeling amazed. 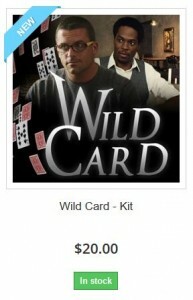 If you are wanting to experience magic on the Wild side… then this is the perfect Magic Trick kit for you. 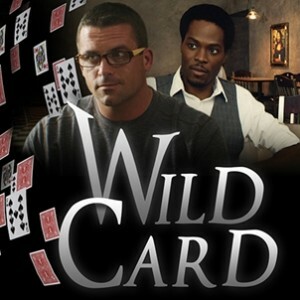 If you are looking for a magic trick that has fooled Magicians for centuries and you want a trick that is easily learned then look no further than the Wild Card magic trick. With the skills you will learn from this trick you will be able to have your audience watch the transformation of the nine (9) of spades into Wild Queens right before yours and your audiences very eyes! 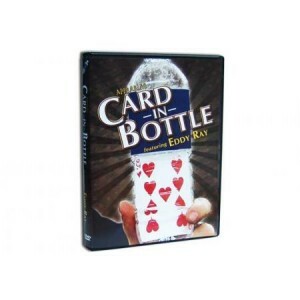 You will be able to master the Ultimate Card trick quickly with the visual guide, DVD and online teaching. There are even 7 seven performance variations to this trick which will allow you endless opportunities to fool your audience again and again! Are you still Learning Magic? We have not spoken with some of our long-term students in such a long time, we really wanted to hear from you to see how you have been going. Being a Magician is such an incredible skill to have and a lot of the time we will go through inspirational periods of motivation and other times it will just sit in the back of our minds as a skill that is waiting to be unleashed on an unsuspecting audience. Magic is one of the only skills that can truly silence an audience in Amazement, performing a Magic Trick involves taking your audience on a journey, letting them get a glimpse of another world, a world of illusion and amazement. Have you continued to learn Magic? Are you doing your own Magic Shows? What is your favorite Magic Trick? What Magic Trick Gets the Best Response from your Audience? Please tell us your success in the Comments of this Post, we want to really help our students get their inspiration back and lets promote your Magic shows to the world!!! Can you afford not to have this in your show? Take your Magic to the next level. 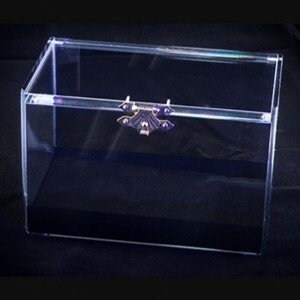 This highly deceptive contraption will dazzle audiences with ease by transforming objects or even making a new object appear out of thin air. The spring activated trap door swings faster than the blink of an eye, so the switch seems to happen instantaneously! This effect has endless possibilities for performance routines. Colorful instructions include 3 suggested routines including switches with dollar bills, silks, and appearing cards. Try to imagine what’s inside this small tin. You give it a shake and you feel there’s something inside. Perhaps you may think it is a ring or a coin. But, after you look inside be ready to be fooled! This trick is so good, it will even fool magicians! THIS ITEM CAN BE HANDED OUT FOR INSPECTION! This trick is a very impressive trick and one that once mastered will totally astound your audience. The trick involves a Hindu shuffle and the force card technique and also requires you to prepare for the trick with the aid of some invisible string or cotton. 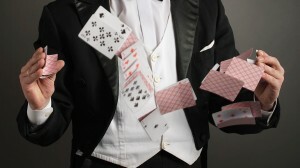 As can be seen by this magician he is wearing a black shirt which means he can easily hide the string he is using to pull on the card and make it appear to levitate. You need more than that RIGHT!! Learn how to have the ability to make your spectator secretly select a card! 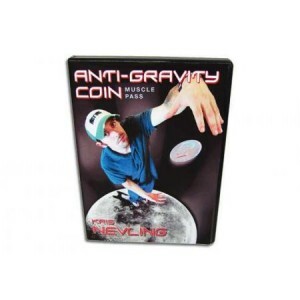 Amaze your audience with the Cross Cut Force, Riffle Force, Short Card Dribble, and much more! Collect the series! This trick has been around for a very long time, and as simple as the trick appears is a little bit difficult to master as your brain is instructing your hand to do one thing, but for the purposes of the trick you need to do another. The Magician uses a wand to misdirect the audience into forgetting the last place they saw the coin, however some will still want you to show that you have nothing in both hands which might ruin the trick. Worth having a go at.